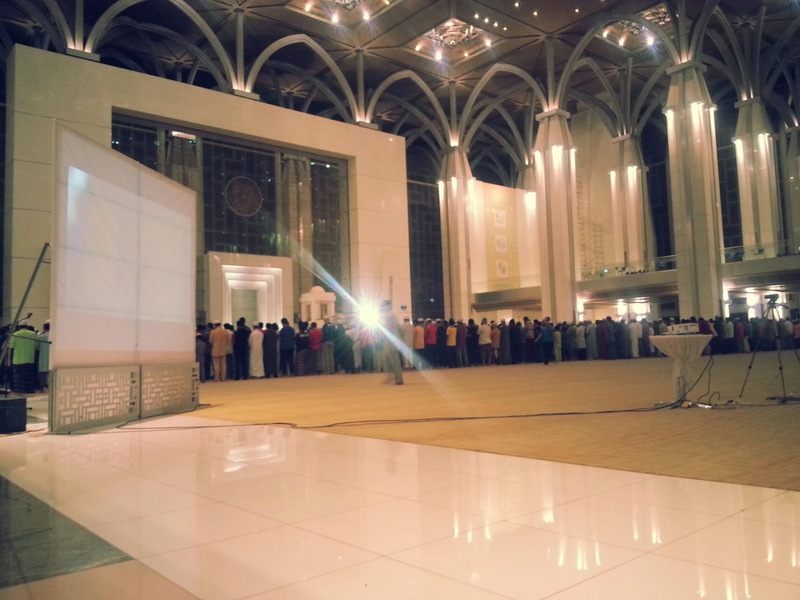 Alhamdulillah, Allah has choosen us to be a part of big crowd at masjid besi tonight. I've been reading his book since my student time and I like to watch his videos/kuliah. He's a good dai'e in comparative religion; the next Ahmad Deedat I would say. Ranked at the 66th position as the most influential person in the world, he got our attention in different perspective. 1) hijab was instructed to be implemented to men first, then only to women. Men are asked to safe guard their eyes and lowered their gaze. The first sight is permissible and the rest are prohibited. Then only ayat on hijab for women was revealed. That is, a woman need to cover their whole body except for their face and their palm. 2) if Allah is the God and the only God, why the complete kitab, Quran was revealed to human only 1400 years back? 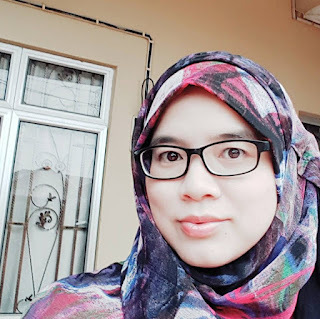 Why didn't allah gave it to the first human on earth? Allah create us. He knows what we could accept and what we could not. As a human being, we understand and accept knowledge in stages. Level by level. And we also mature along the process. For instance, we went to nursery, then to the primary followed by the secondary and the college. If we are so good, why don't we go right to the college?